The flea market is once again open and in two weeks I've had some great finds. Last week found this dollhouse kit - $5. This week - found a nearly done roombox with the furniture. $7. Am going to take that rope off and put wood up for the chair rails. But nice floor and outside finish. The front plexiglass slips into the slot from the top. Happy happy! 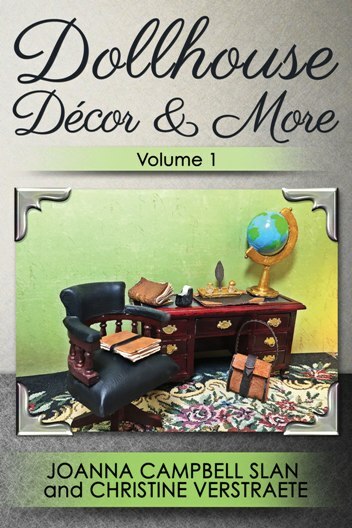 New Mystery Story with Miniatures! Happy Homicides 3 is Out! Yes, all kinds of new stuff. Isn't that fun????? Happy Homicides 3: Summertime Crime includes stories from 12 authors - includes my story, "Surf's Up," in which my part-zombie girl, Becca (from my book, GIRL Z: My Life as a Teenage Zombie) helps solve a murder mystery coinciding with a miniatures competition. Yes, it has miniatures, too! Be sure to come to the launch party, Sunday, May 22, 1-4 p.m. EST in the Facebook group, http://www.Facebook.com/HappyHomicides. You might win a bag of beach goodies! 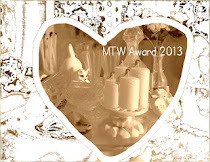 Be sure to check out the fantastic giveaway! Enter to win $150 worth of great beach gear!! 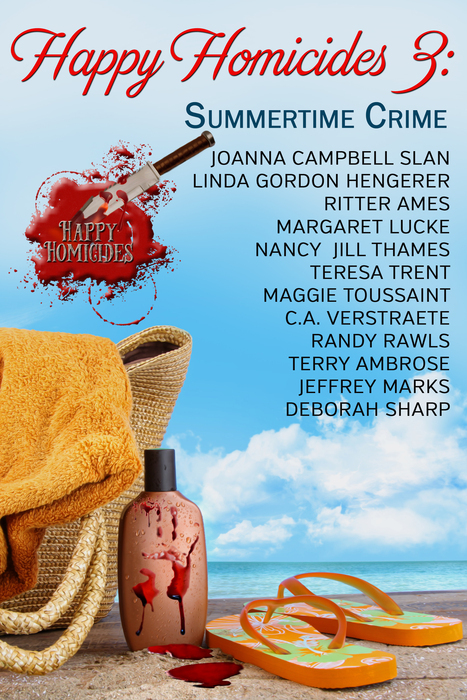 Win a Beach Bag Full of Swag from your friends at Happy Homicides! Everything you need to have a great day at the beach (even if it's just pretend). A thick, plush towel. Yummy cookies and hibiscus tea. A stunning water bottle. Margarita foot cream. Sunblock. Relaxation oils. And of course, the fabulous beach bag. New #Dollhouse #Miniatures Book Coming Soon! I finally can reveal what's coming soon!! Isn't the cover just simply fabulous????? Stay tuned for more details!